Book us and we will be there… on time! We can recommend the best products for your needs. 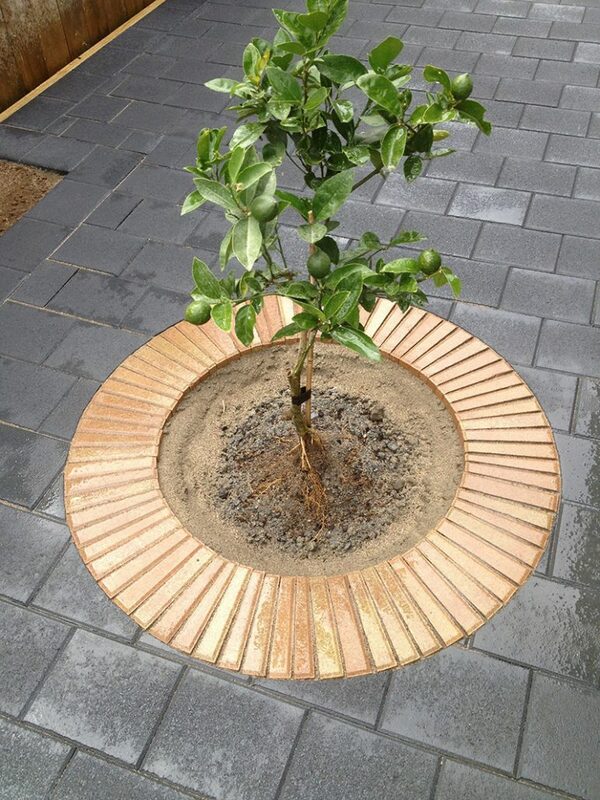 Reliable paving since 1998. Making your outdoor areas beautiful and functional for you and your family. 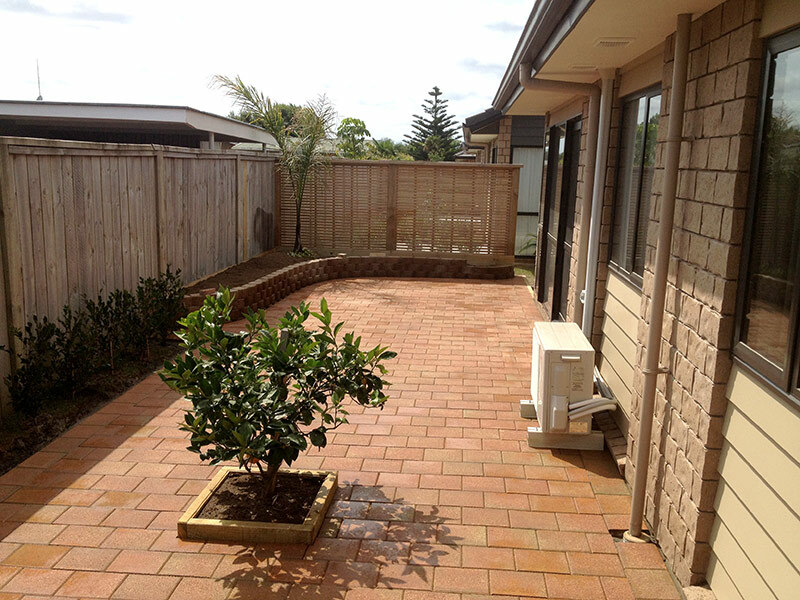 With over 20 years experience and proven quality, Stanley Paving is the leader in paving in East Auckland. 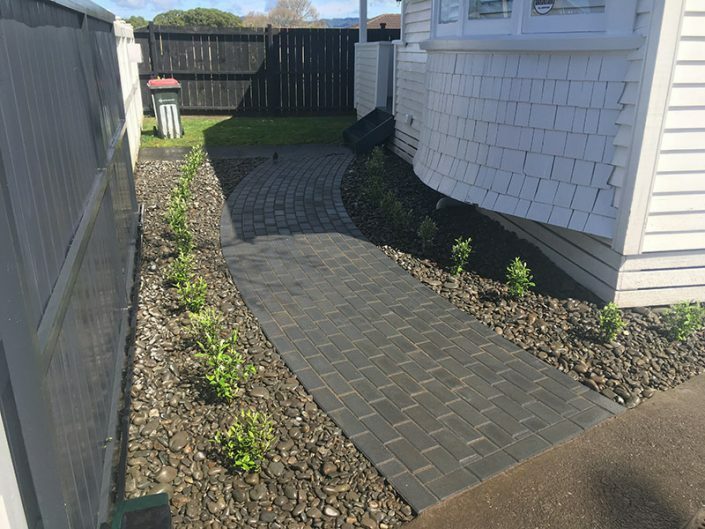 We specialise in new paving work, paving repair work, turf blocks and grass pavers, retaining walls, general landscaping and siteworks. 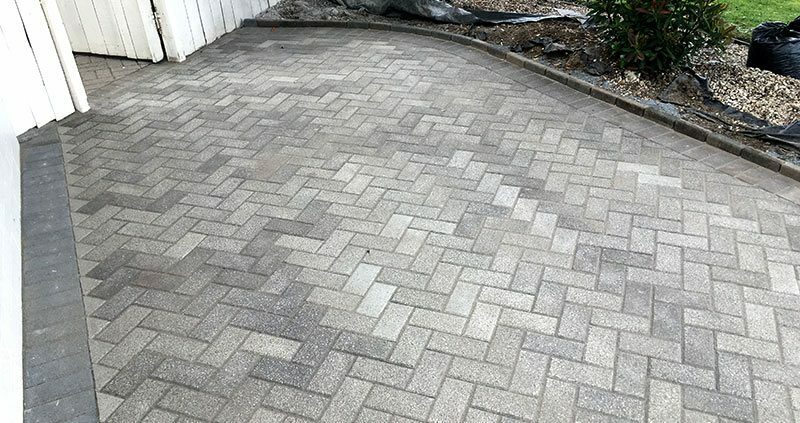 Whatever the project, our goal is to provide you with the best quality workmanship and help to make your vision a reality. 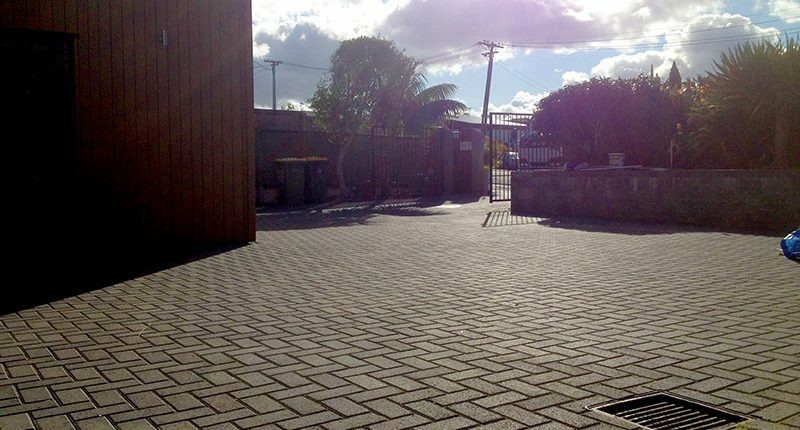 We provide a variety of paving and landscaping services to commercial properties throughout Auckland. 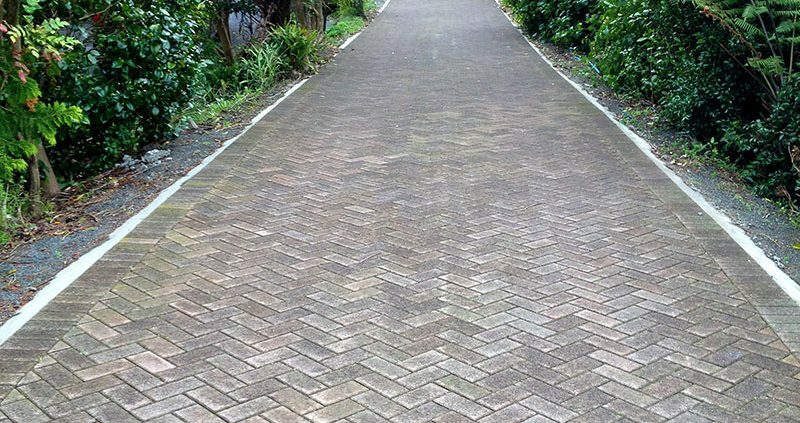 We provide top-quality paving repair work on existing paving including tree root damage, uplifting and relaying loose or sunken pavers. We provide general landscaping solutions including decks, retaining walls, planter boxes and ready lawn installation. We are on-site when we say we’re going to be there and finish jobs on schedule. 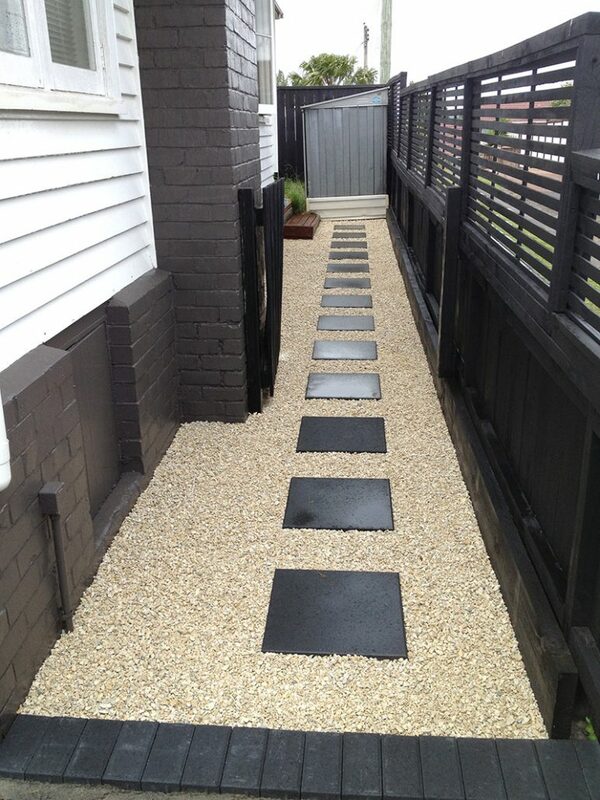 Customer satisfaction is paramount and we guarantee a high standard of work. 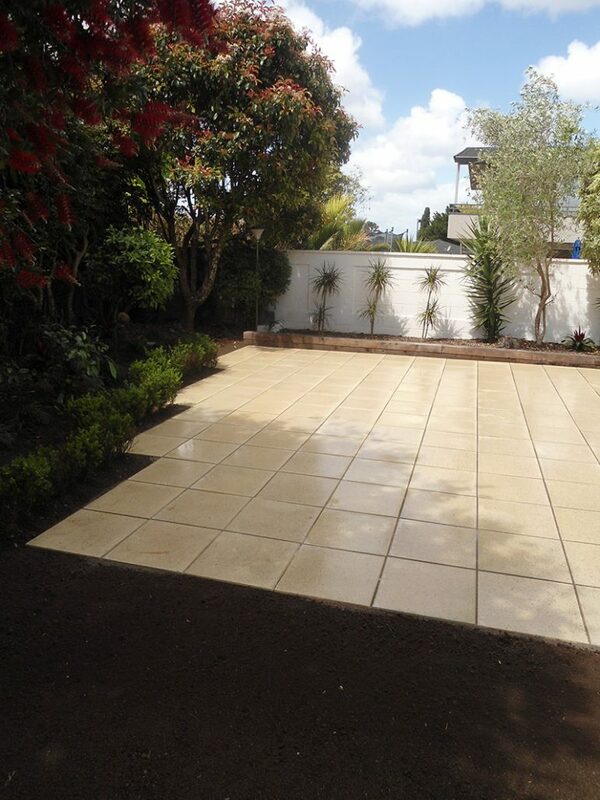 Our prices are competitive and we can work to suit your budget. 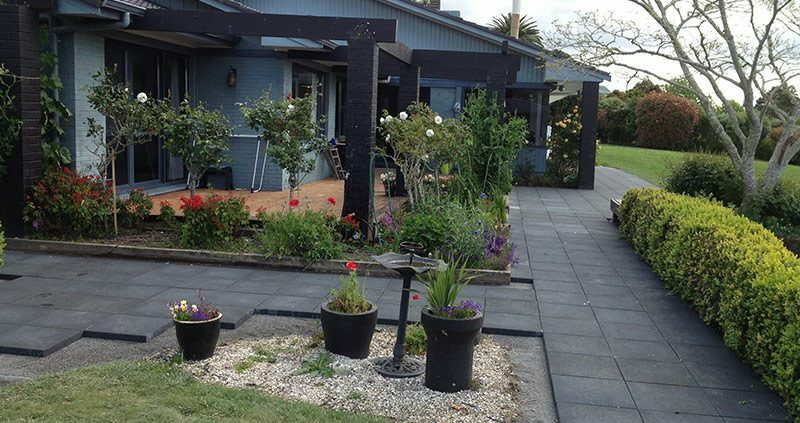 Our experience means we provide the best advice and products for you.